Why are 10 Blue Toads Stored in this Room? 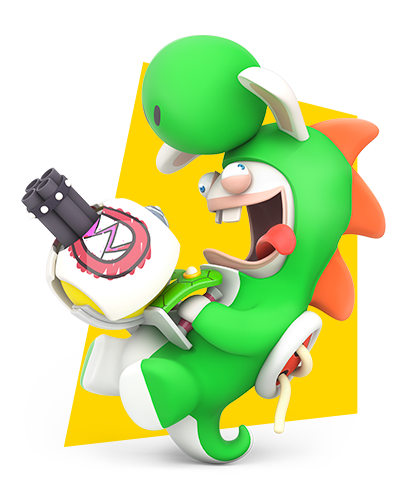 Which boss do toi need to defeat in Mario+Rabbids Kingdom Battle to Unlock Rabbid Yoshi? CAT MARIO 4 - THIS GAME CAUSES INSANITY! Mario Party: The haut, retour au début 100 Website Claims Boards Are Back + Every Minigame Known So Far!